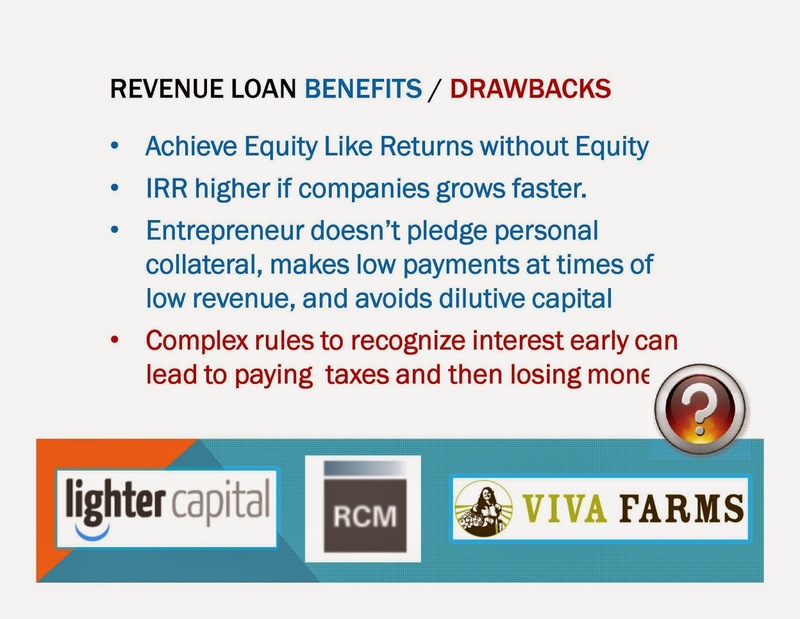 Help us build a stronger startup ecosystem: Stronger Entrepreneurs and Stronger Angel Investments. 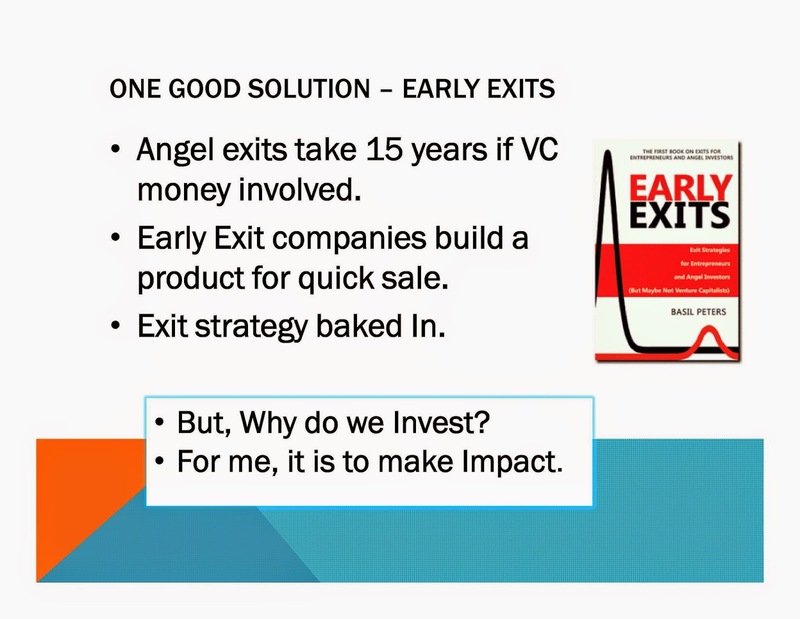 Many investment opportunities do not have clear "exits", where the founders sell their company, and investors make their return on their investment. 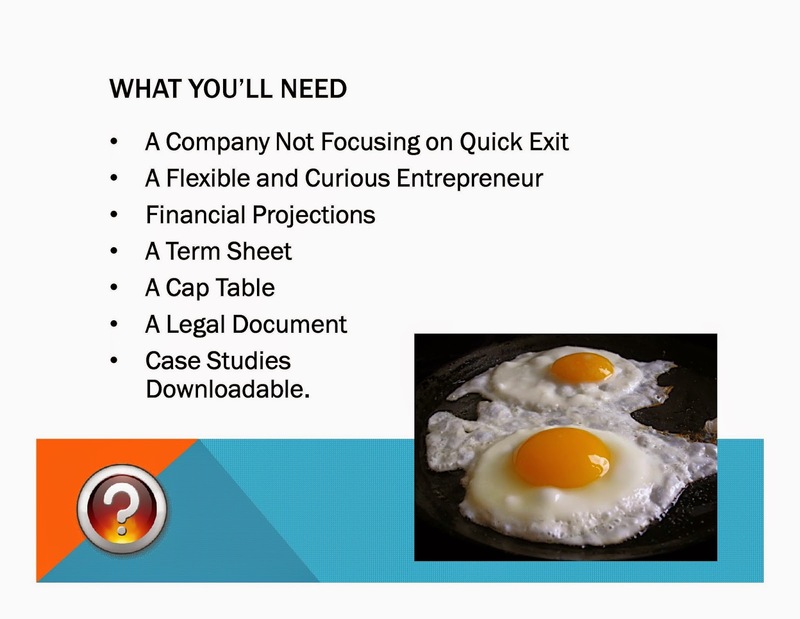 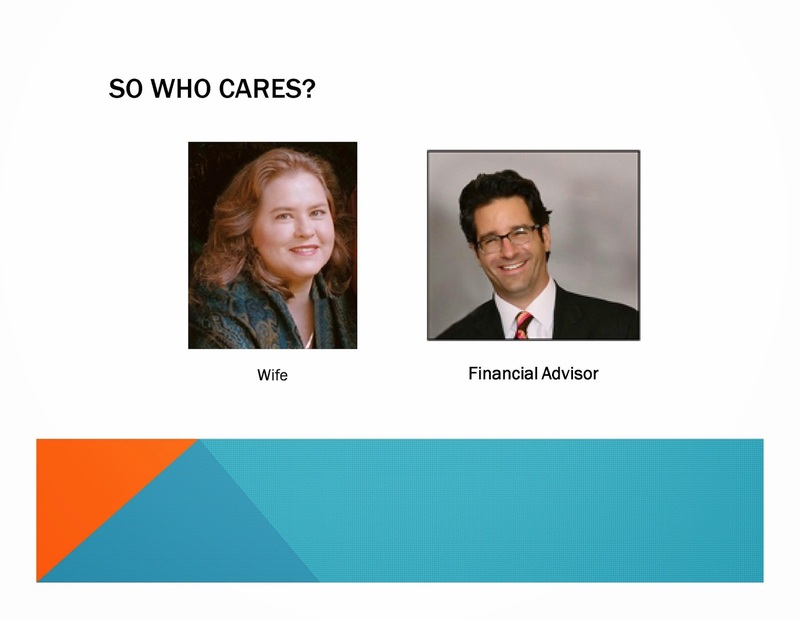 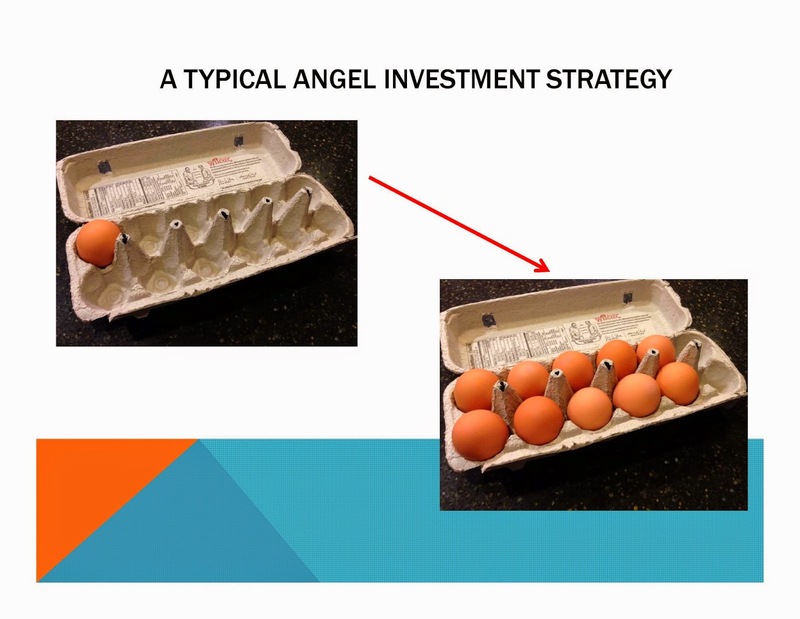 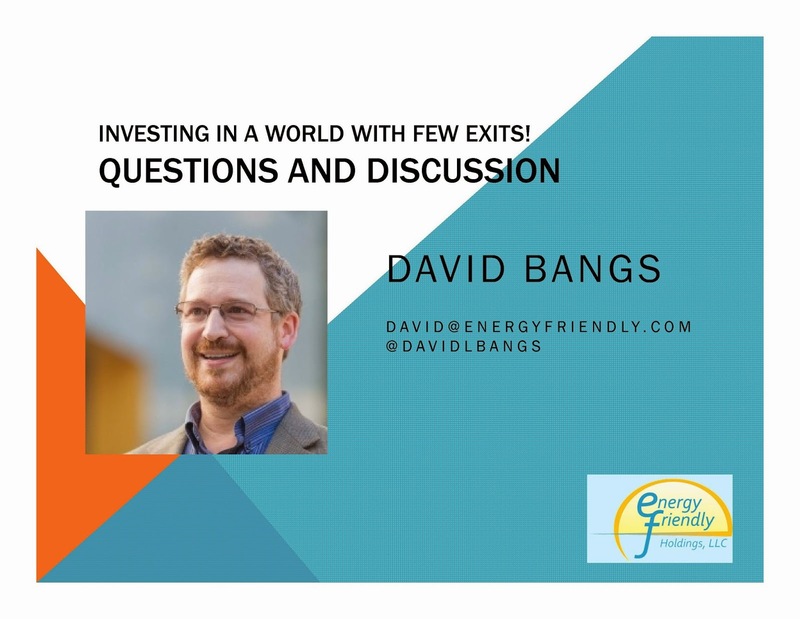 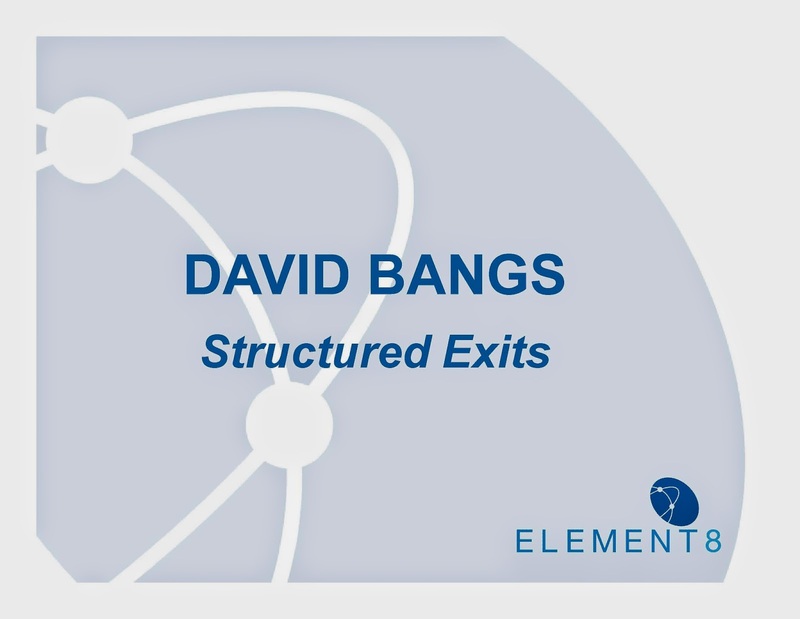 In this workshop, David Bangs will share the methods they are using as angel investors to invest in companies with no planned exit. 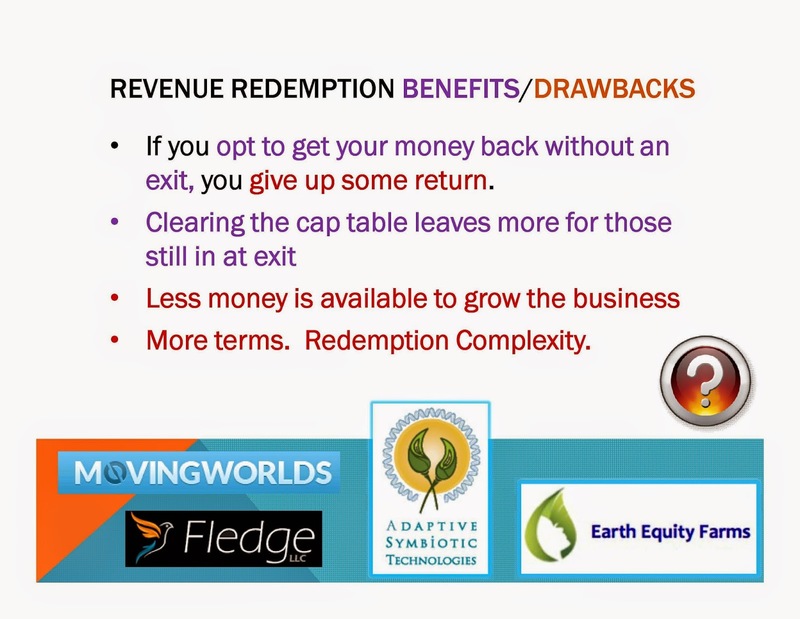 Learn about "revenue redemption of equity" as an alternative approach that keeps the company closely held, and provides investor returns. 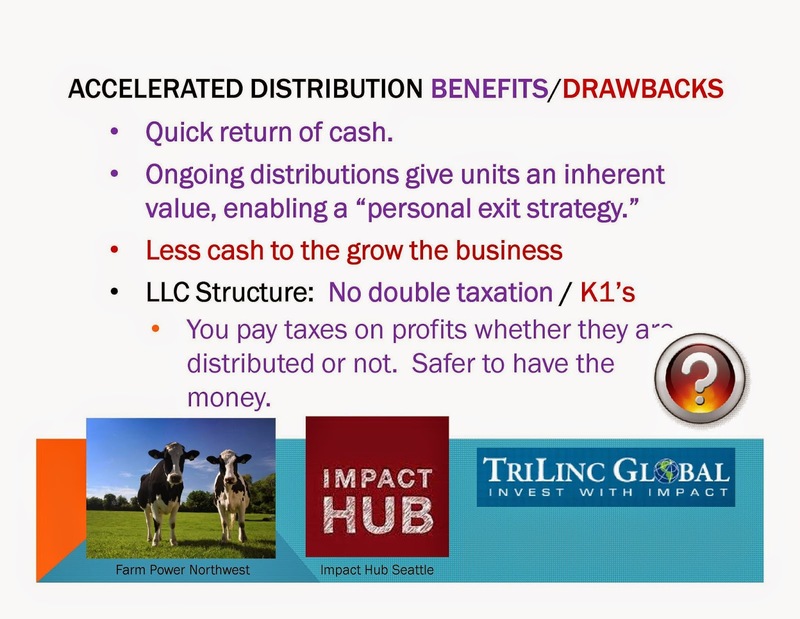 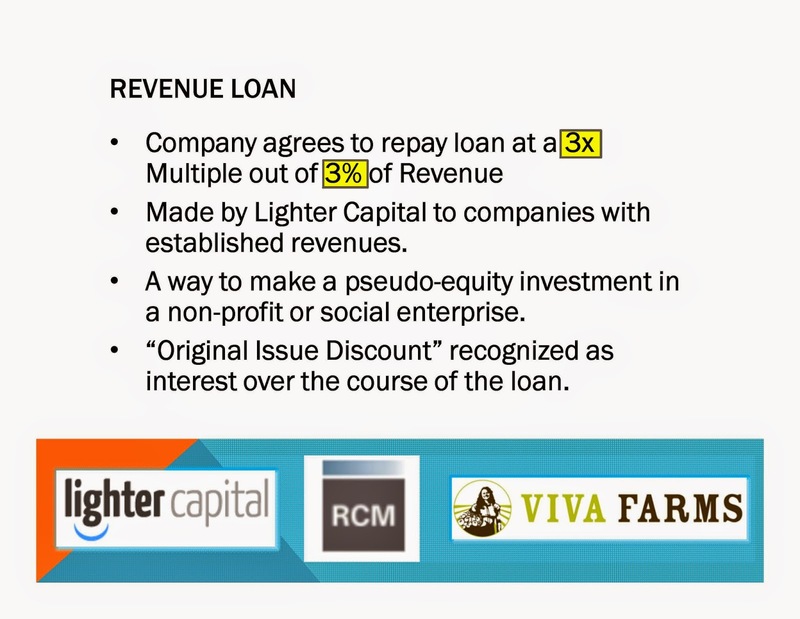 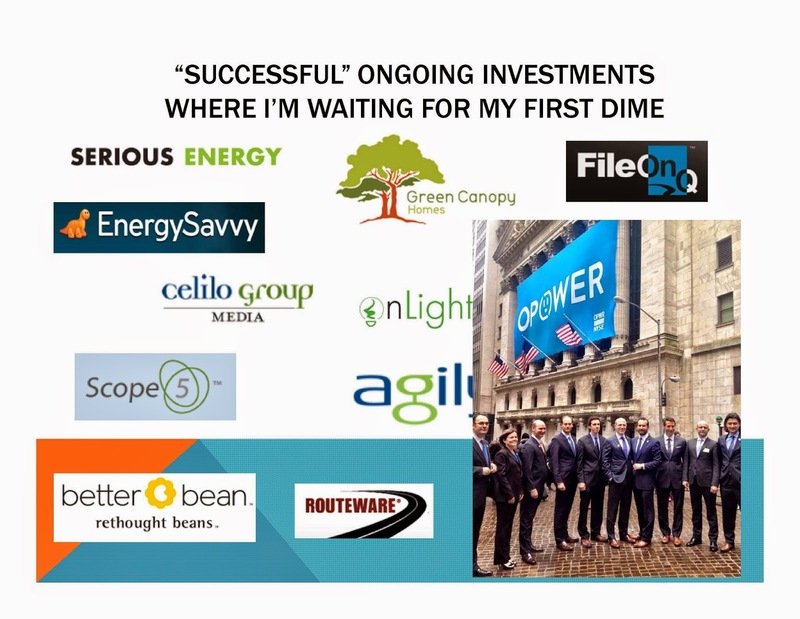 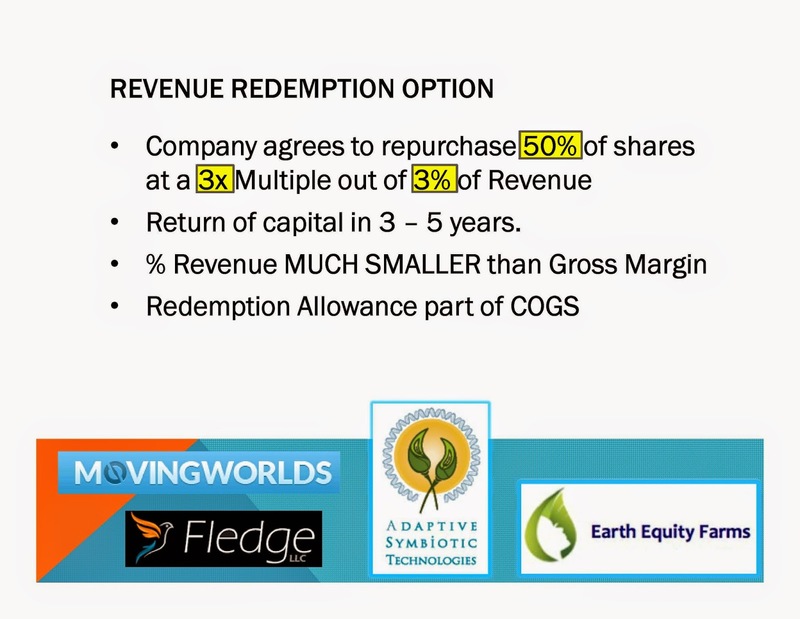 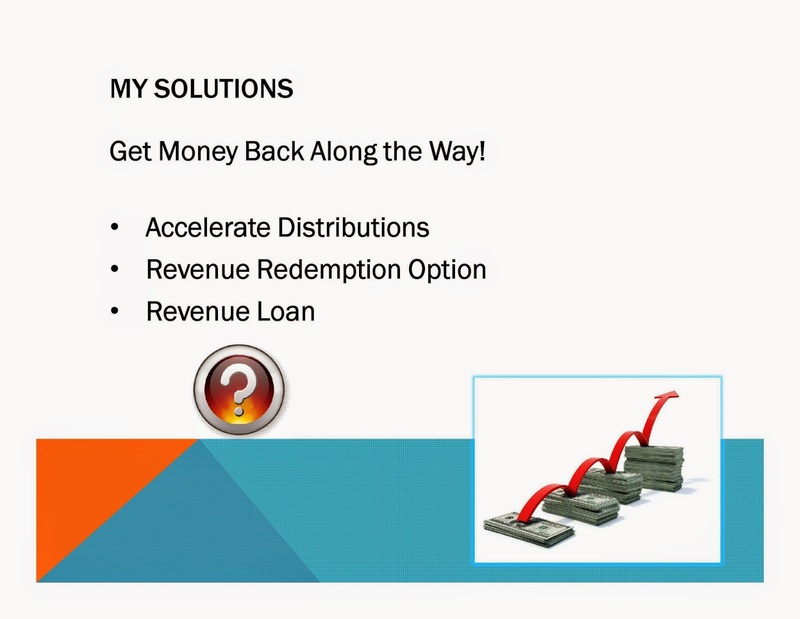 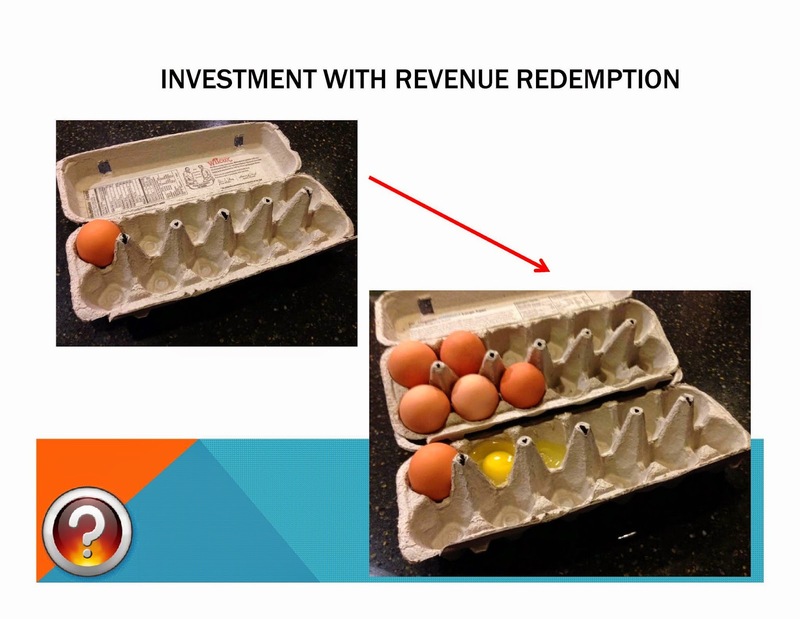 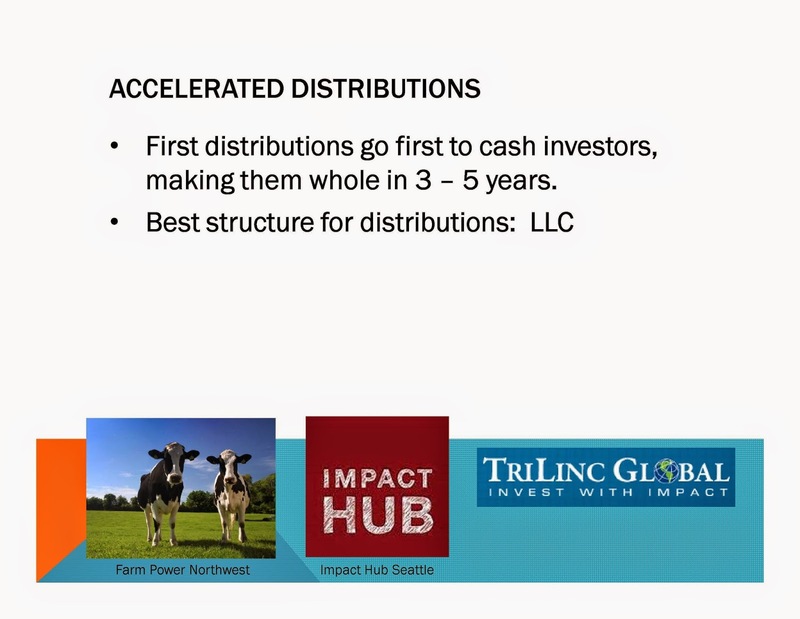 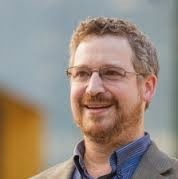 He has invested in over 5 different companies using a Revenue Redemption based Term sheet.